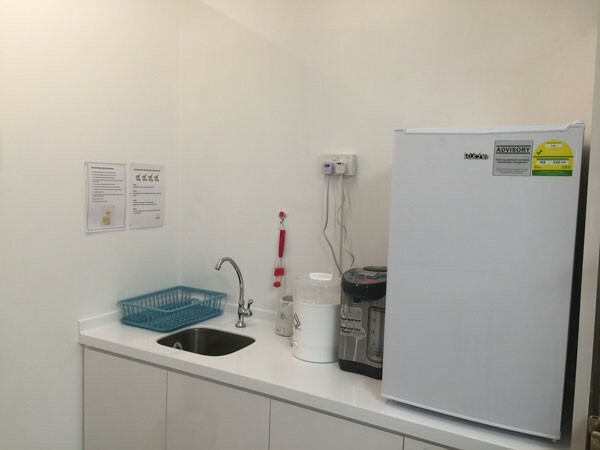 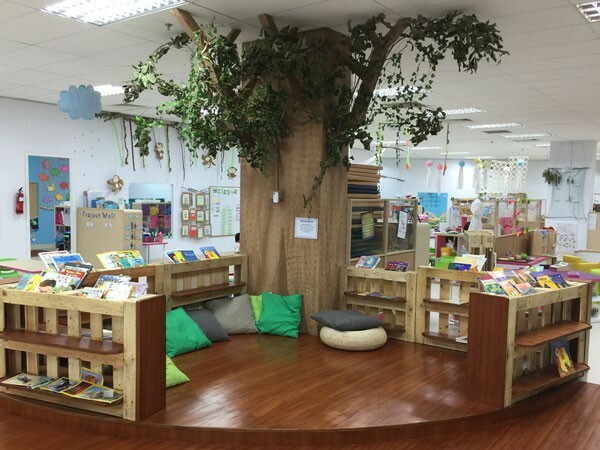 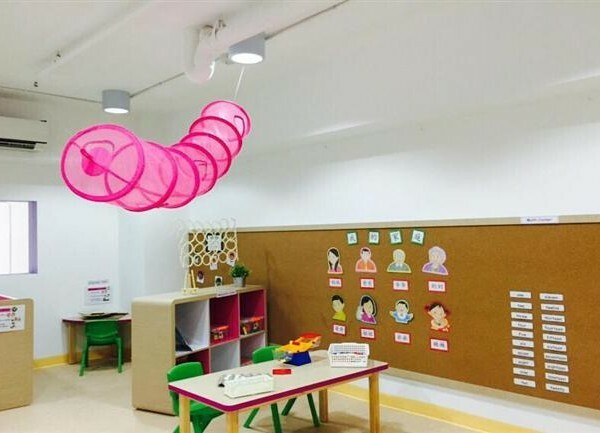 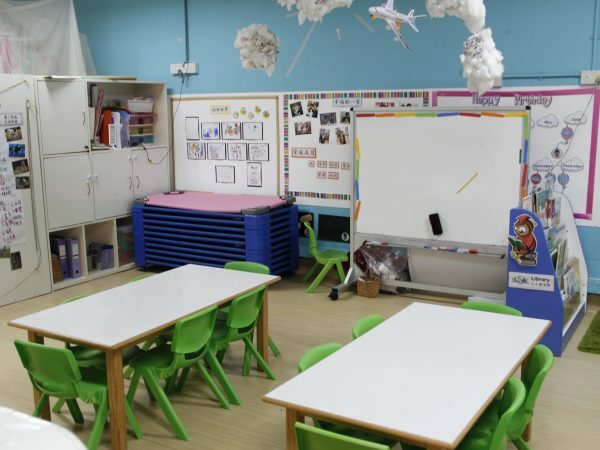 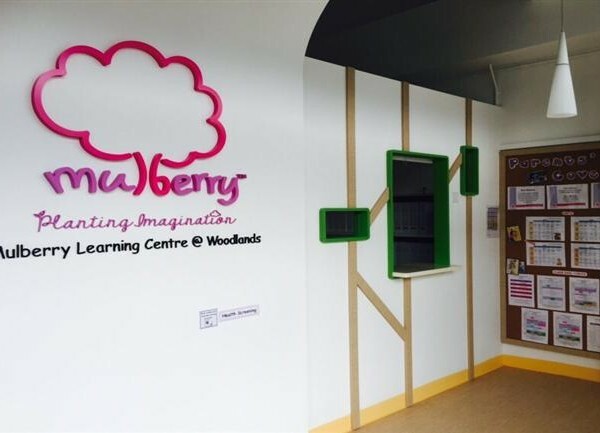 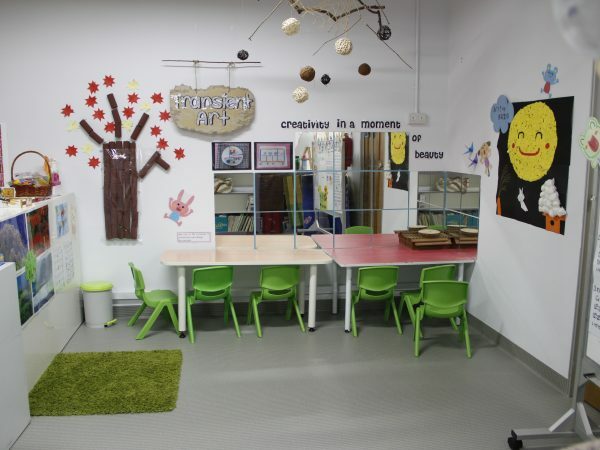 Beautifully designed spaces are hallmarks of the Mulberry learning environment. 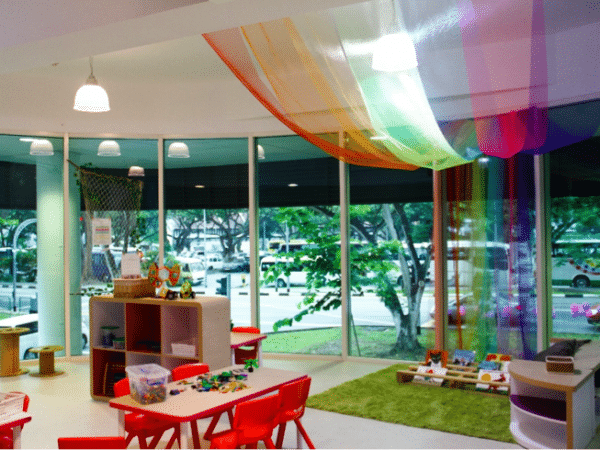 We believe that our children learn best in beautiful surroundings. 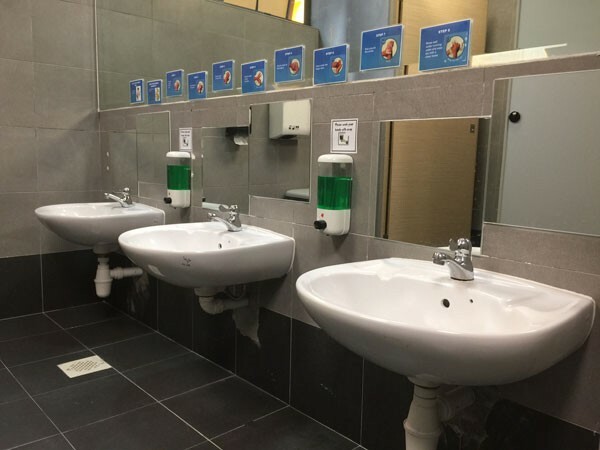 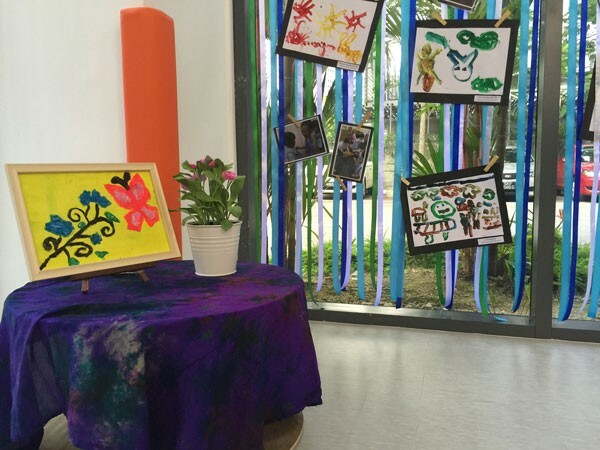 That is why we spare no effort in painting a physical canvas that stimulates their senses, unleashes their innate creativity and encourages their natural urge to explore. 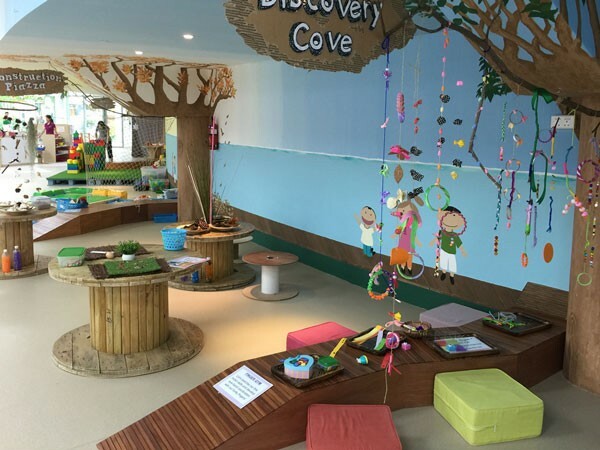 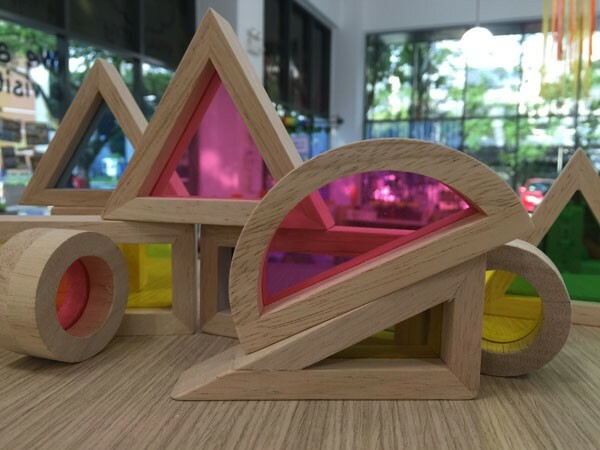 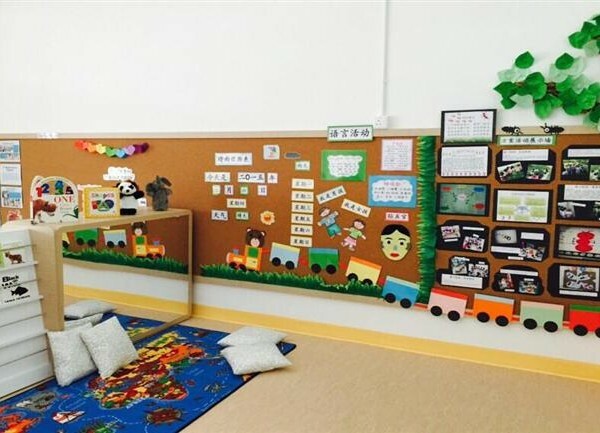 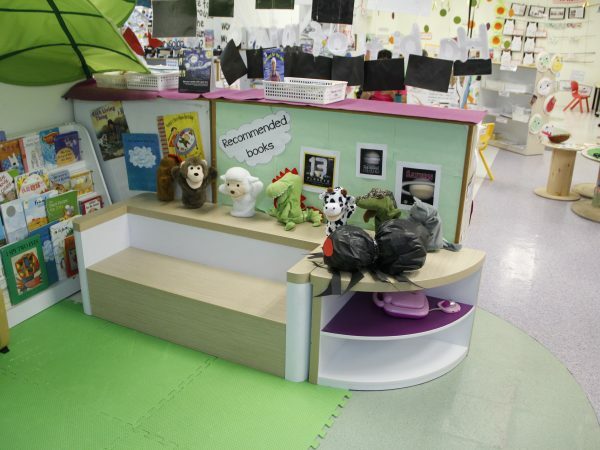 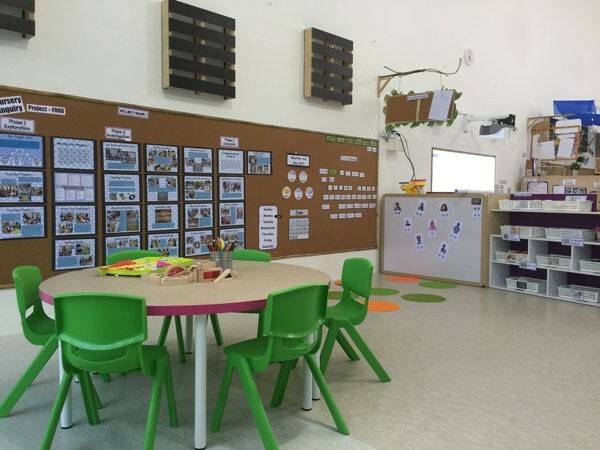 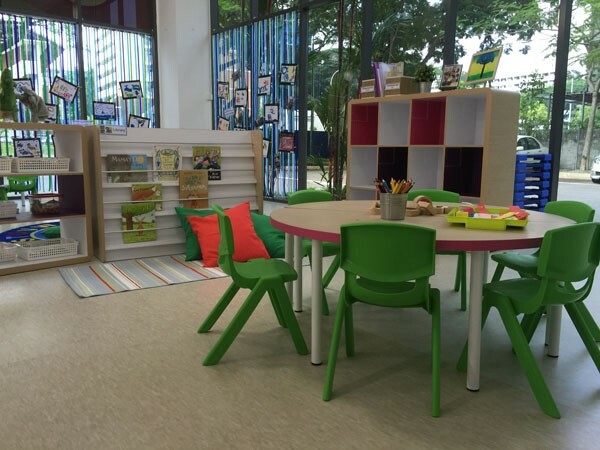 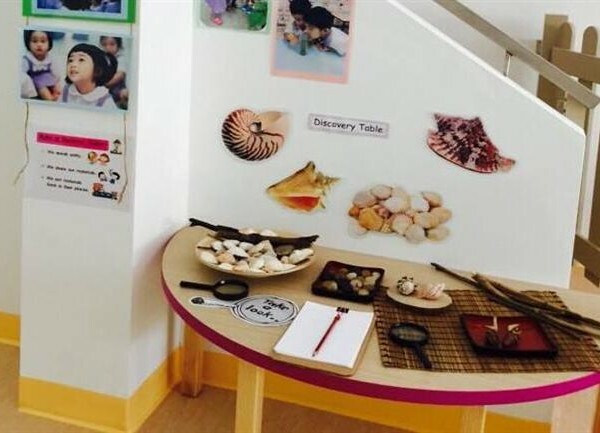 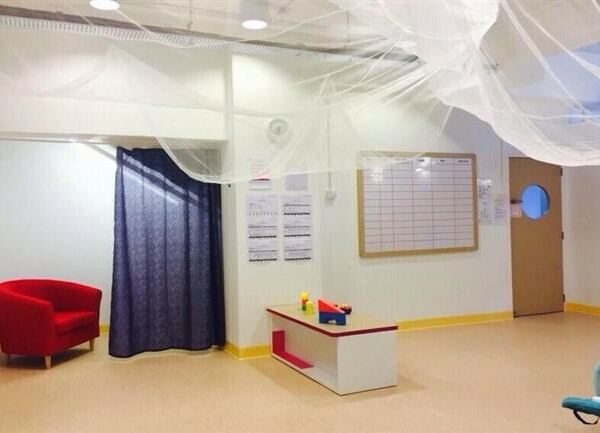 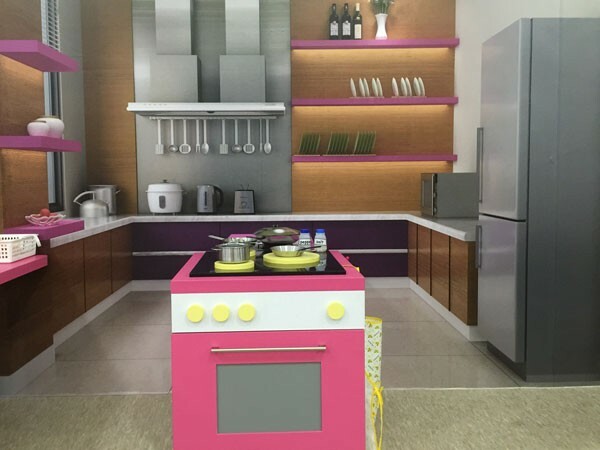 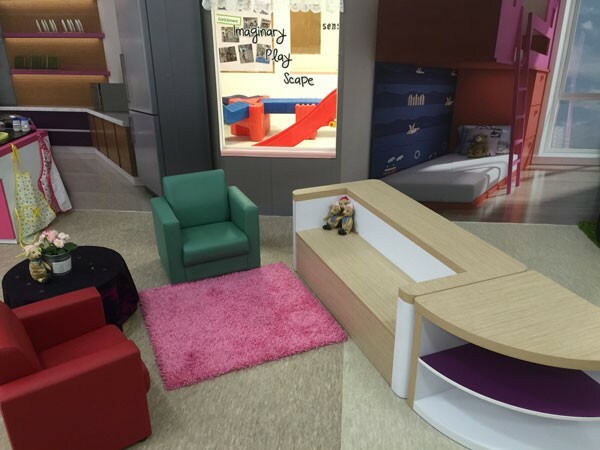 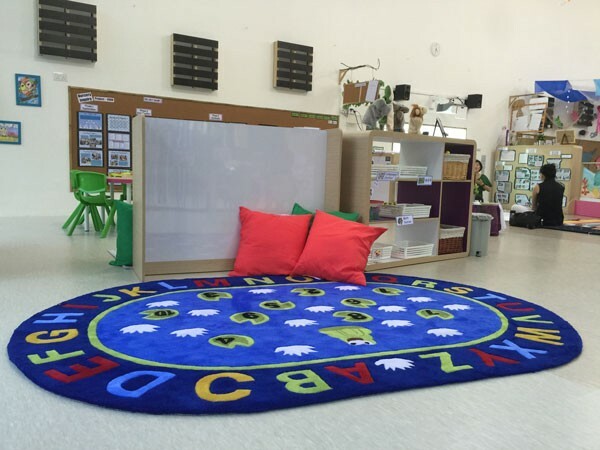 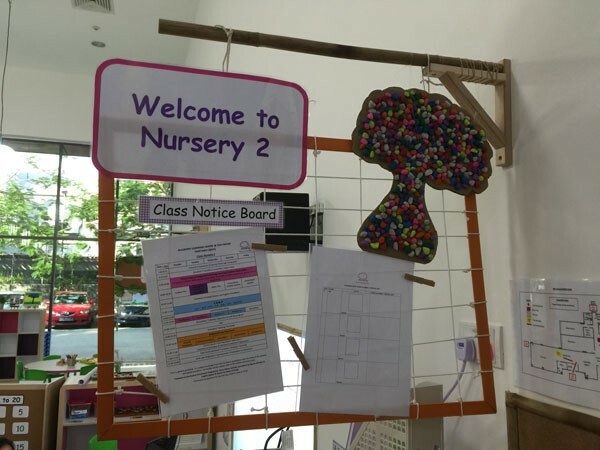 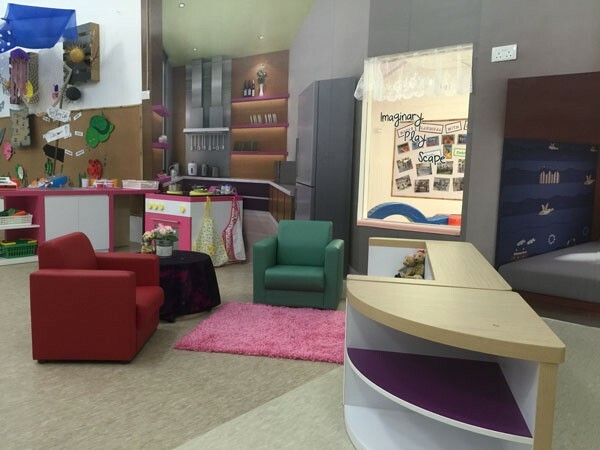 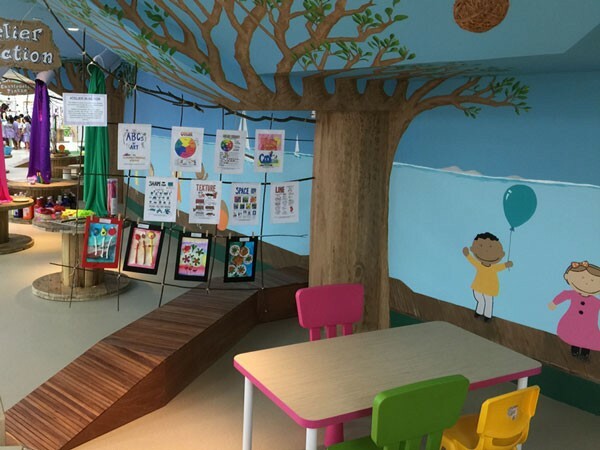 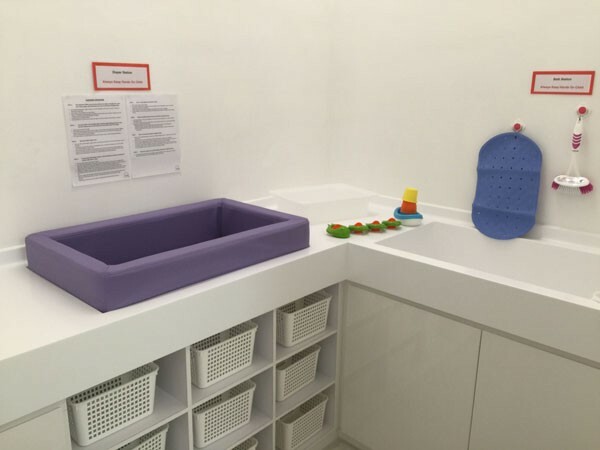 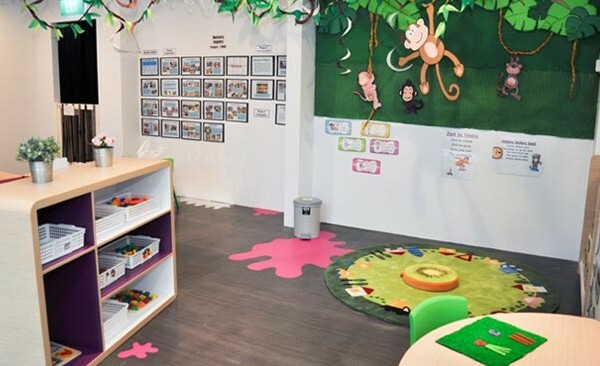 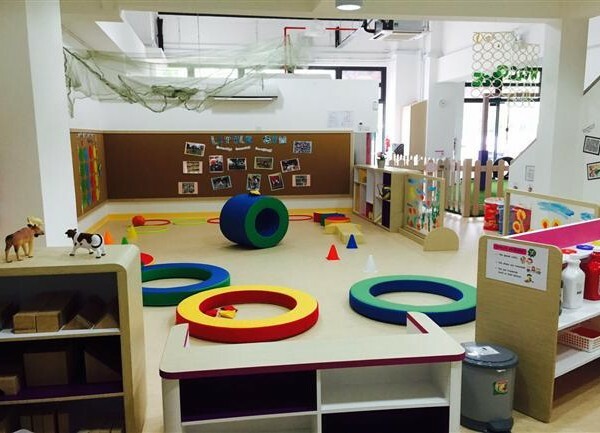 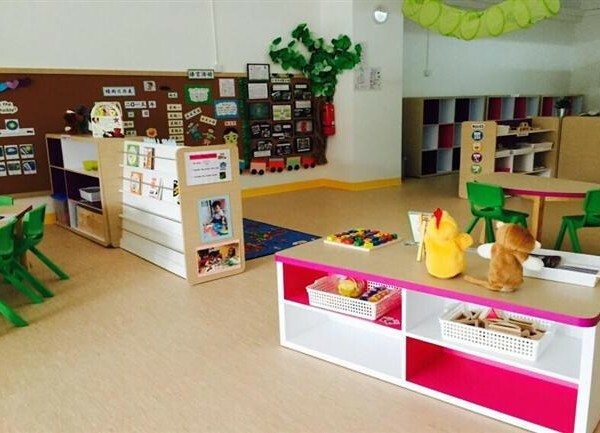 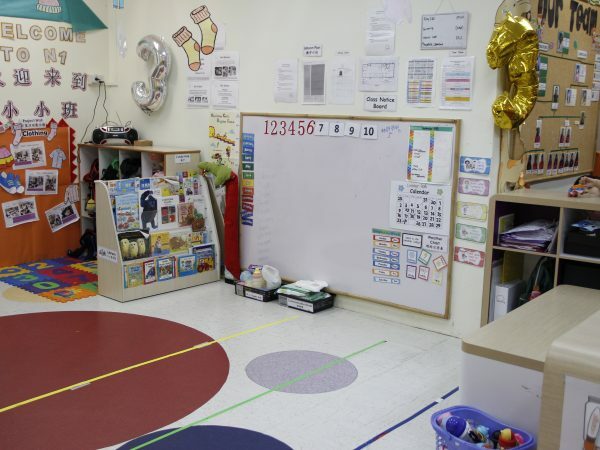 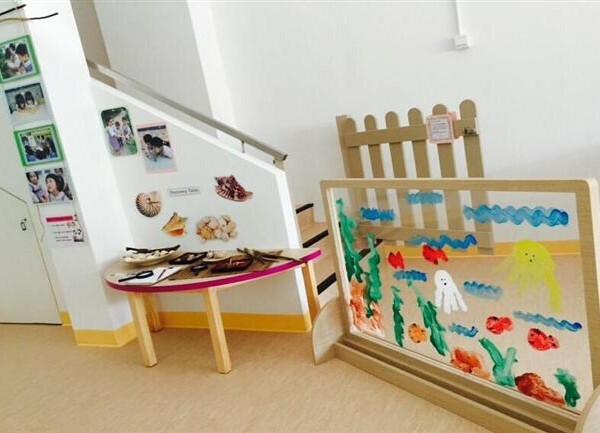 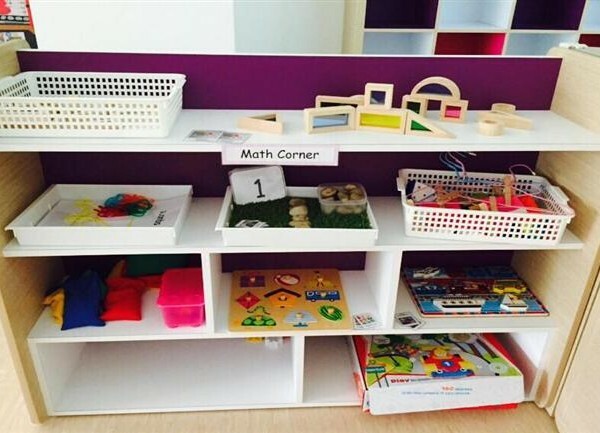 Interesting ornaments, colourful items and visual stimuli dot the landscape in our carefully curated learning zones. 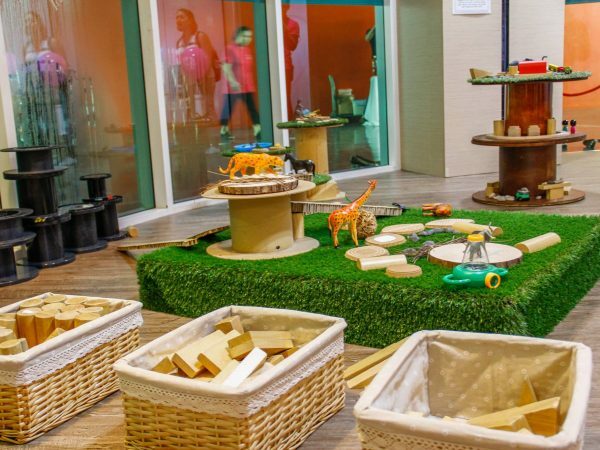 Loose parts are beautifully found objects or natural materials that children can move, manipulate, combine, redesign, take part, and change while they play. 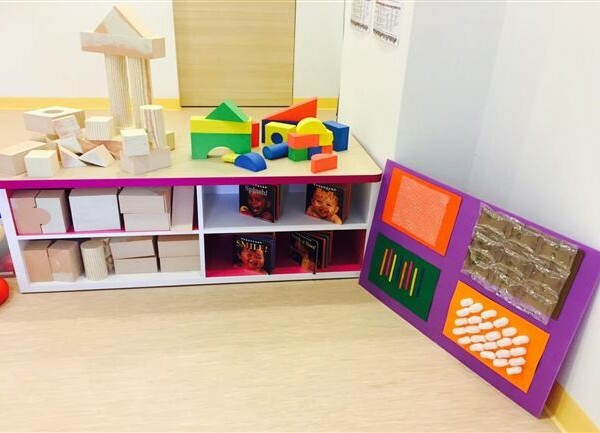 When children interact with loose parts, many “what-if” scenarios emerge, and these promote their problem-solving and critical reasoning skills. 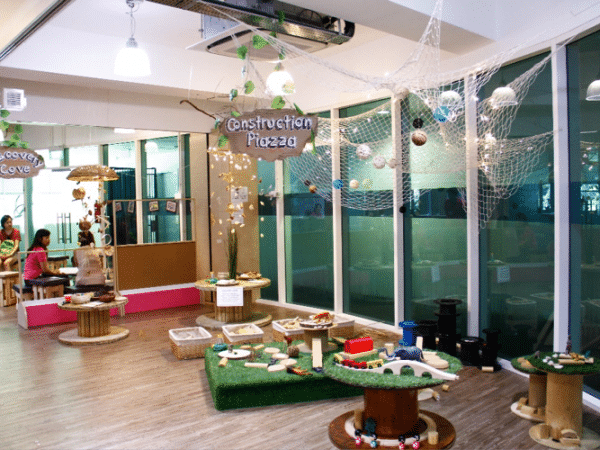 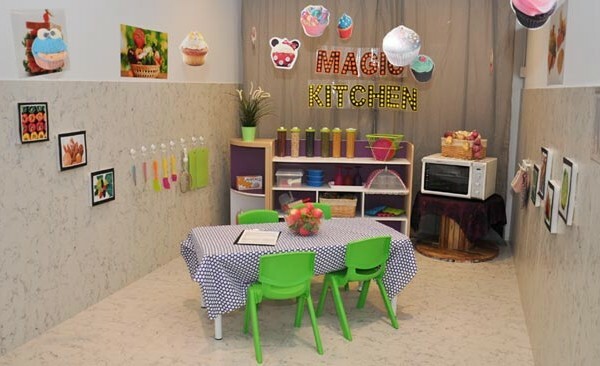 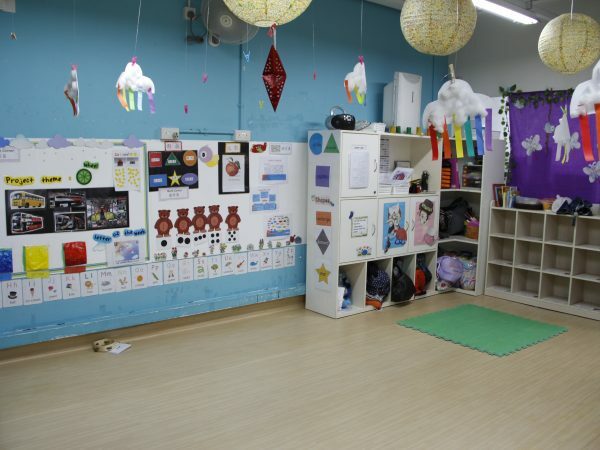 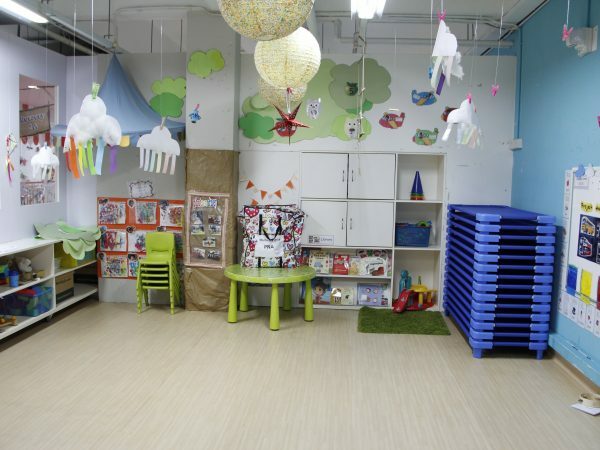 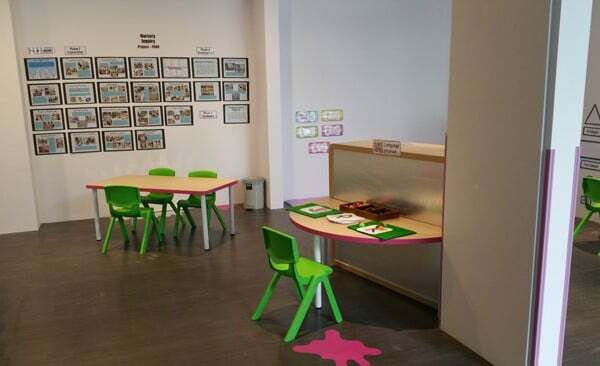 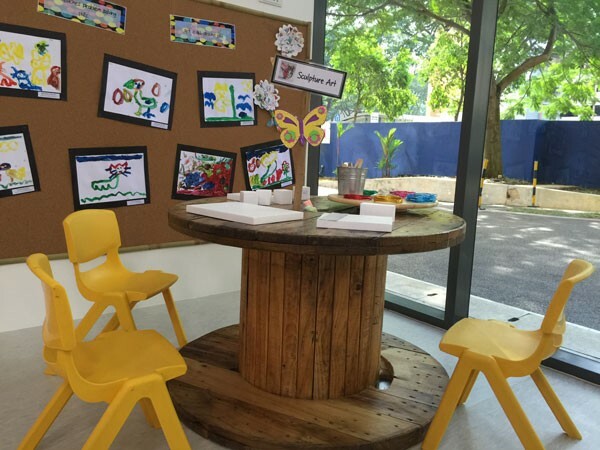 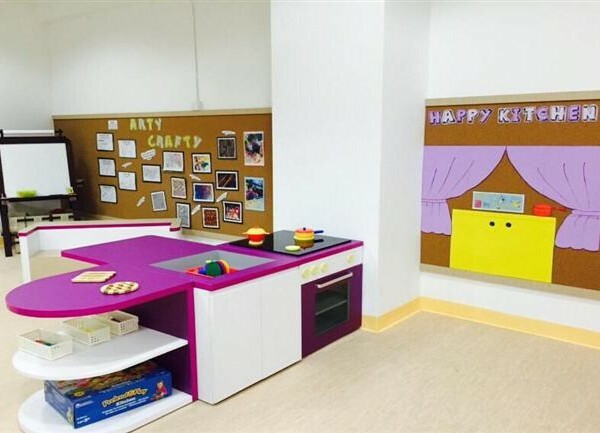 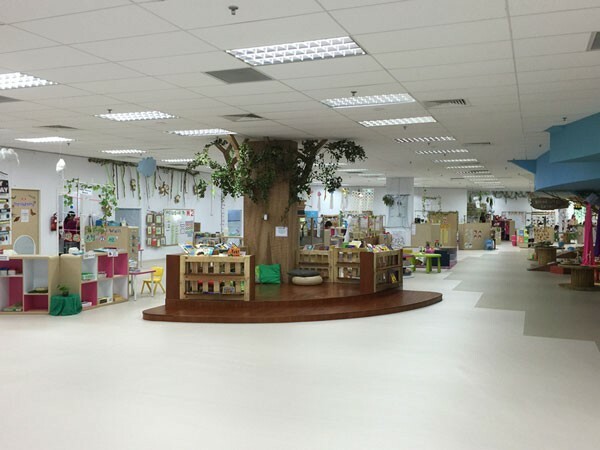 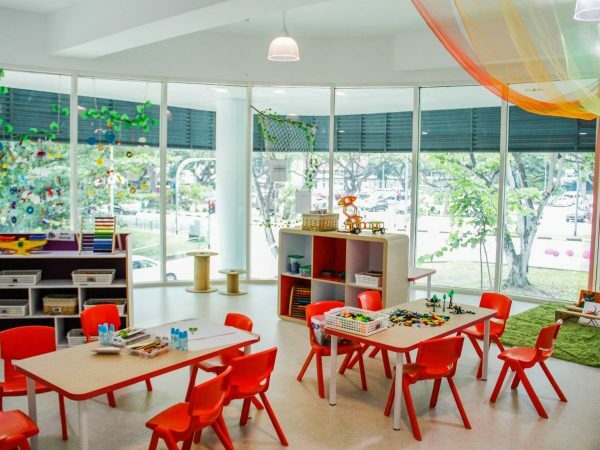 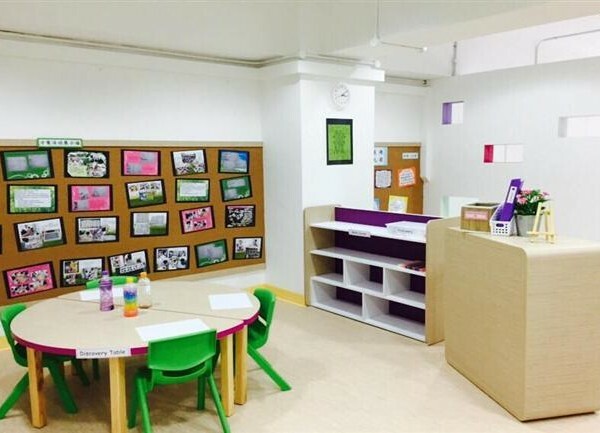 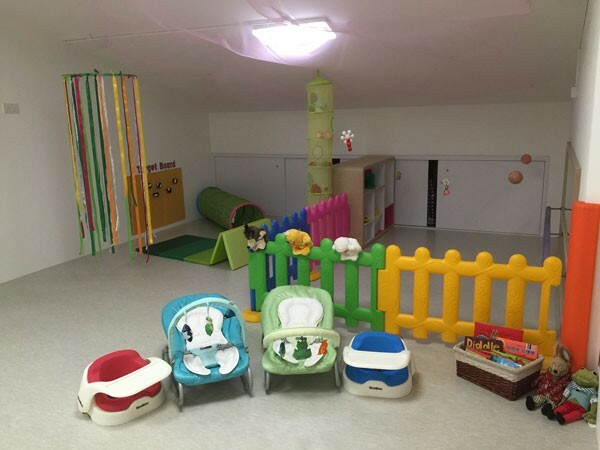 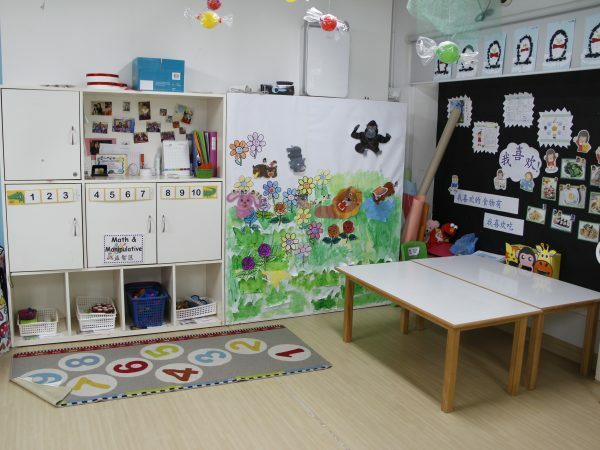 The Atelier is a place of wonder for children to explore and create with the many types of materials and media present. 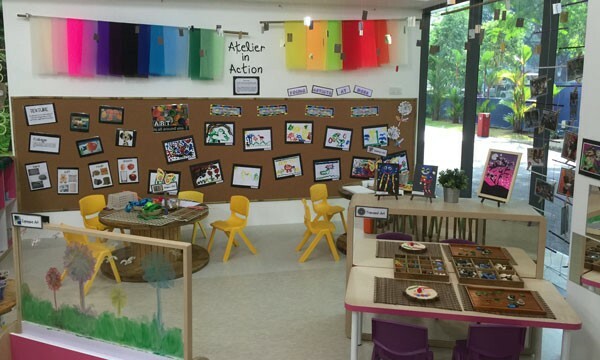 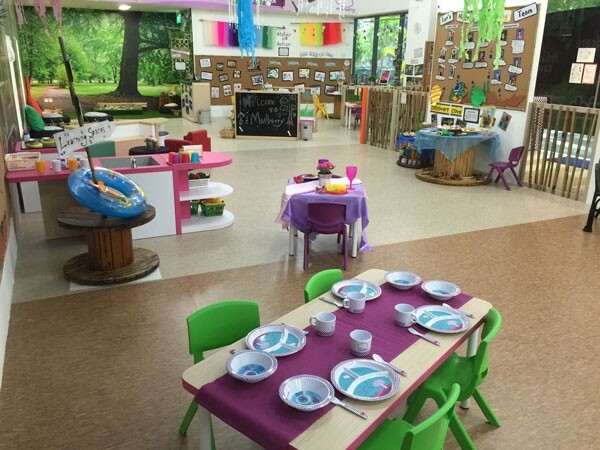 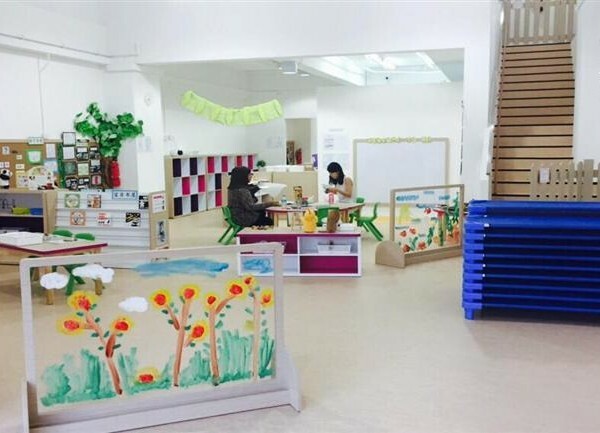 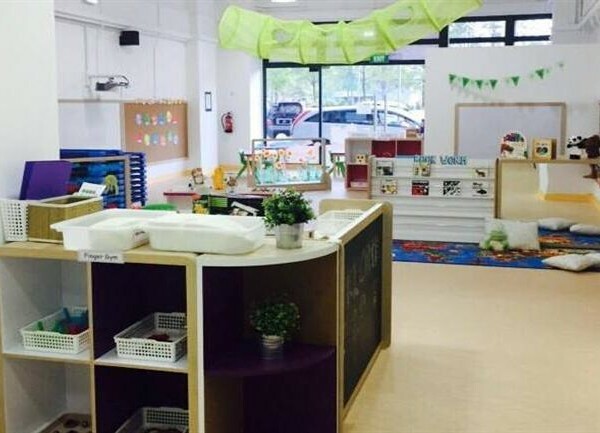 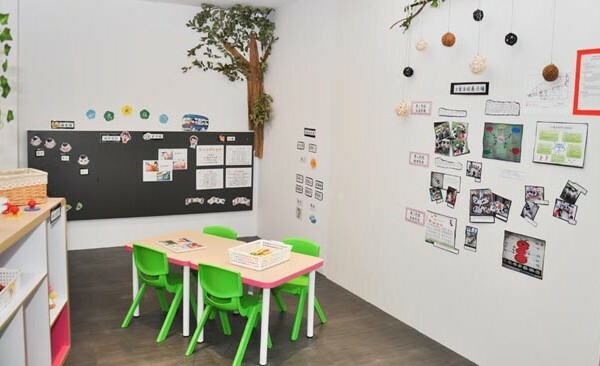 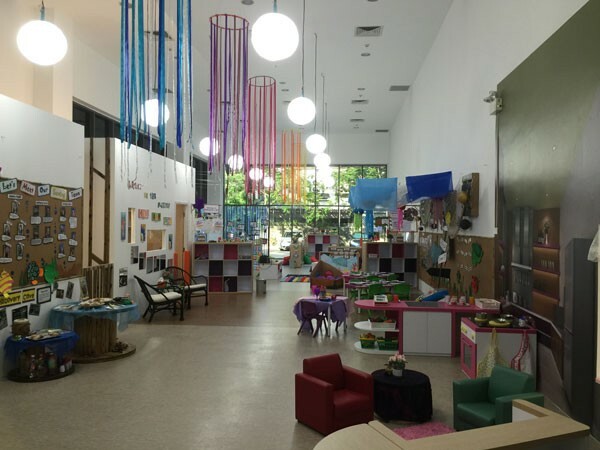 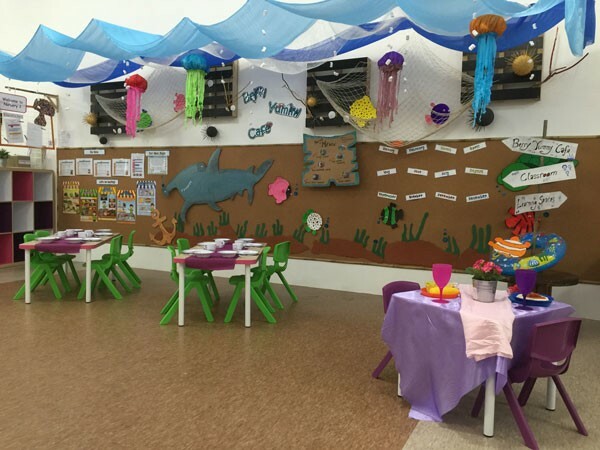 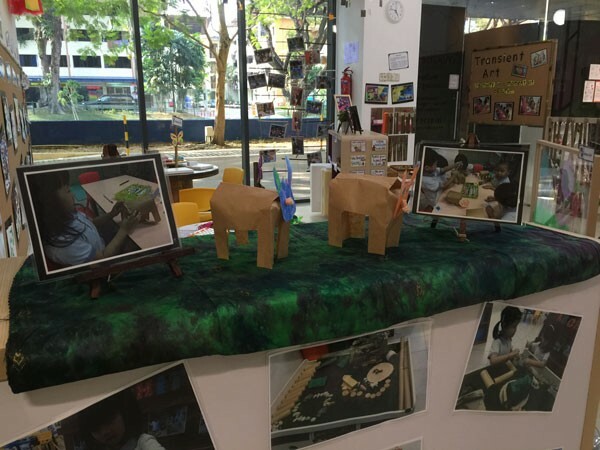 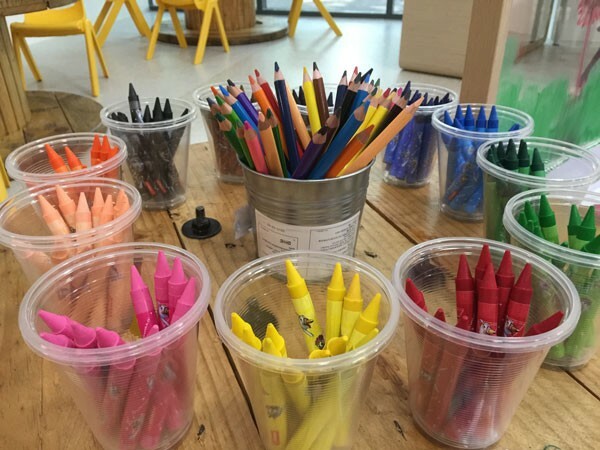 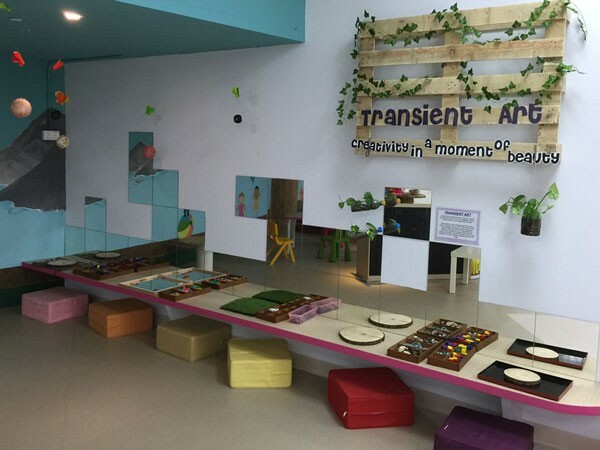 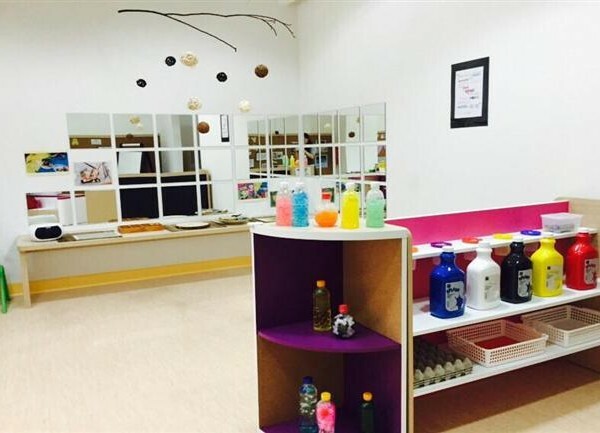 Ateliers are equipped with paint, paper, crayons, pencils clay, dough, wire, beads, loose parts and a wide range of recycled and natural materials made available for the children to express freely the “hundreds languages of children”. 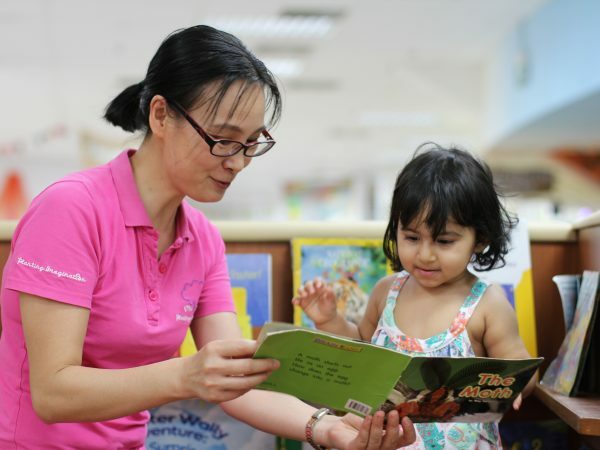 Inculcating a love for reading is an important part of building a lifelong learner. 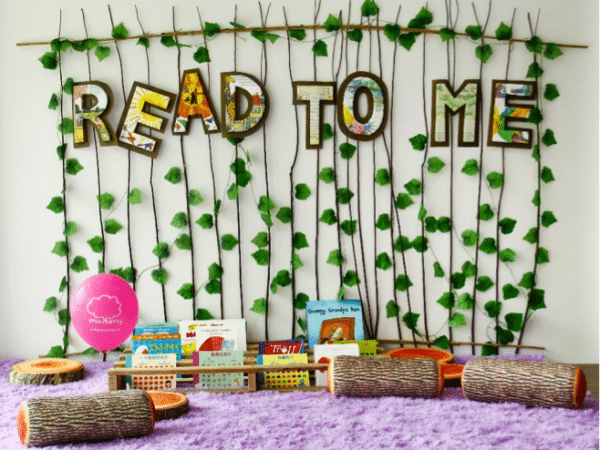 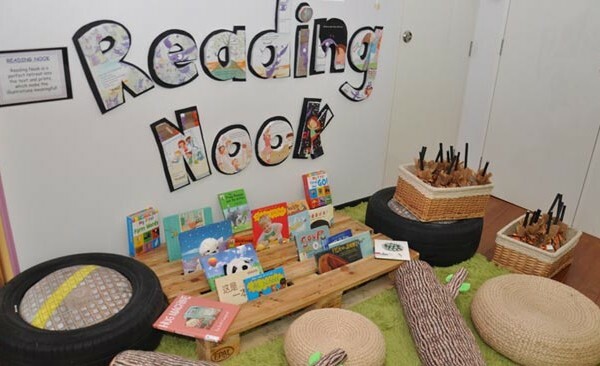 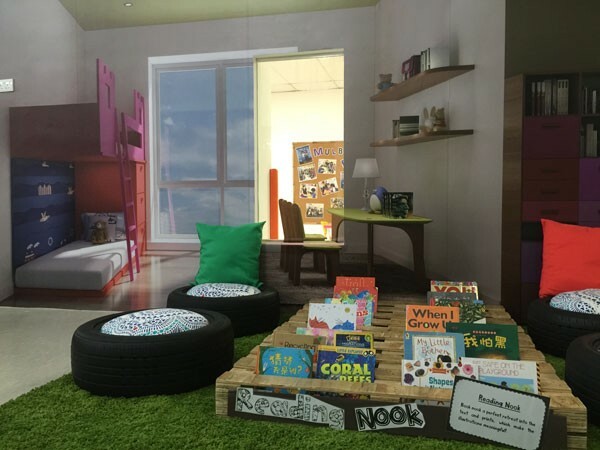 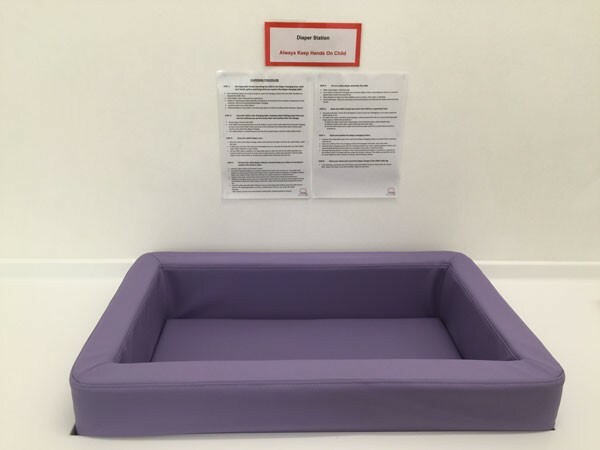 Our Reading Nook provides the perfect retreat for children to indulge in whatever piques their interest! 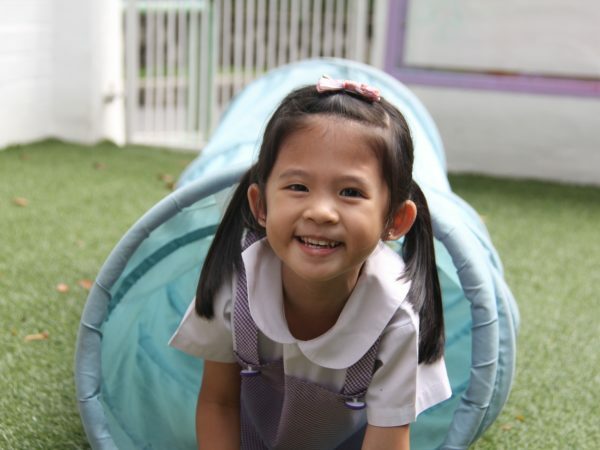 Our little detectives enter a world of discovery and exploration. 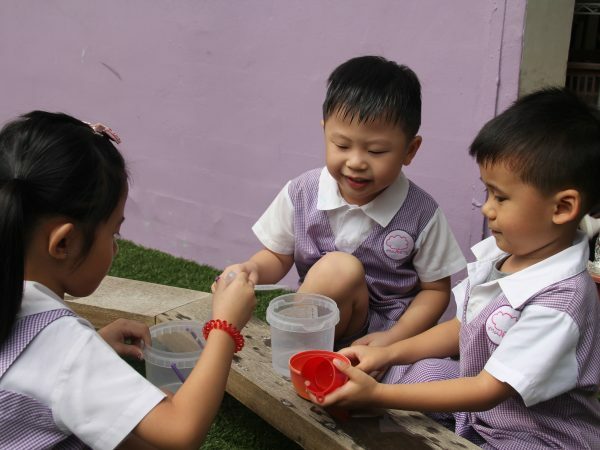 They search for clues, investigate, explore, think, predict and analyze, like a young sleuth cracking a big mystery! 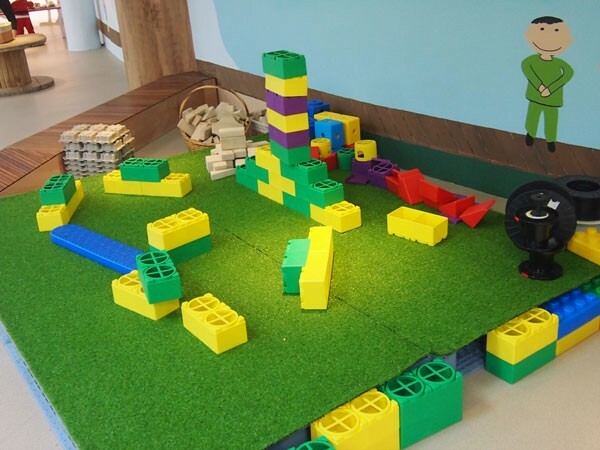 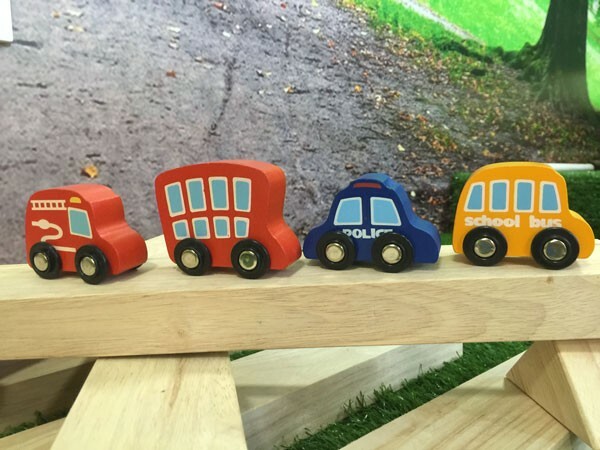 Many skills are developed during block and building play, such as creative, imaginative and cognitive thinking skills. 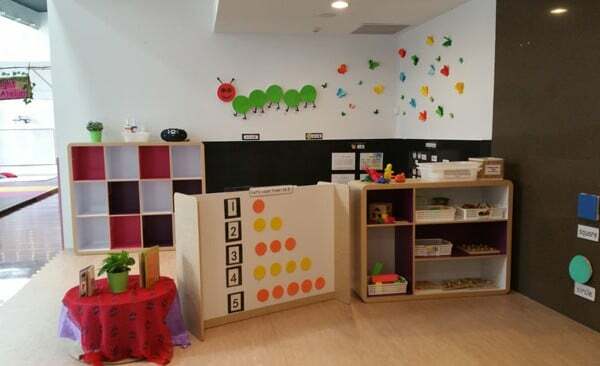 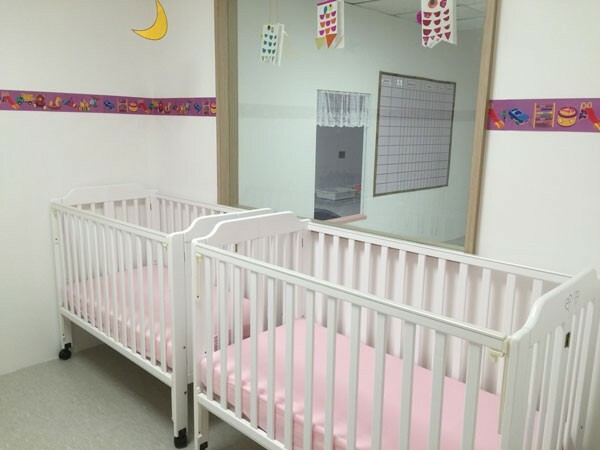 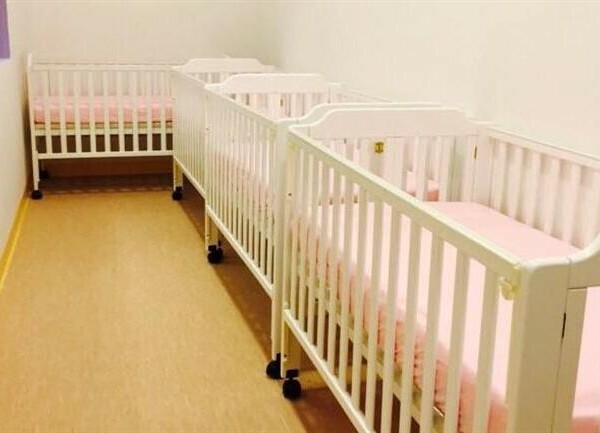 Children also work on problem-solving skills, spatial relationships, social skills and fundamental Math skills. 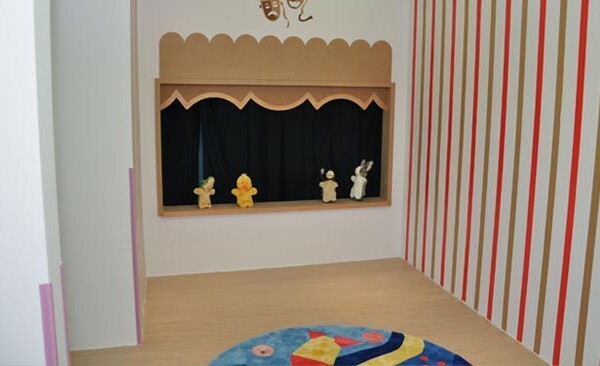 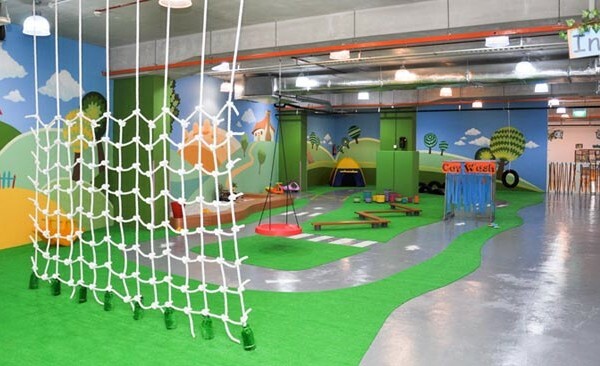 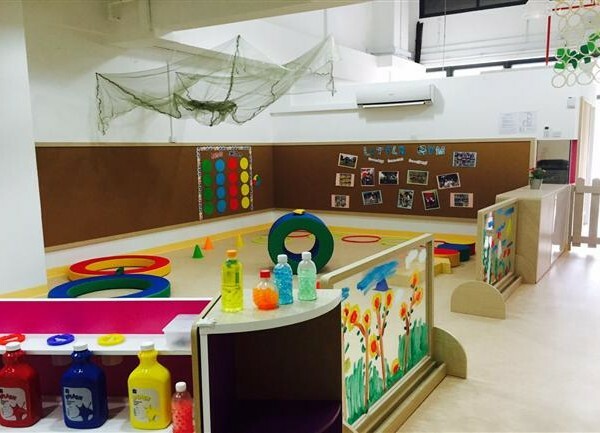 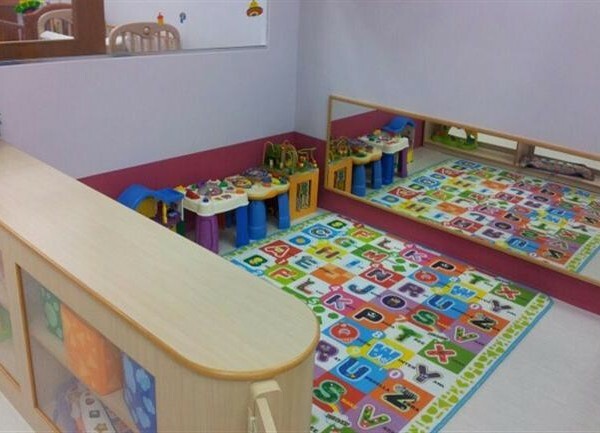 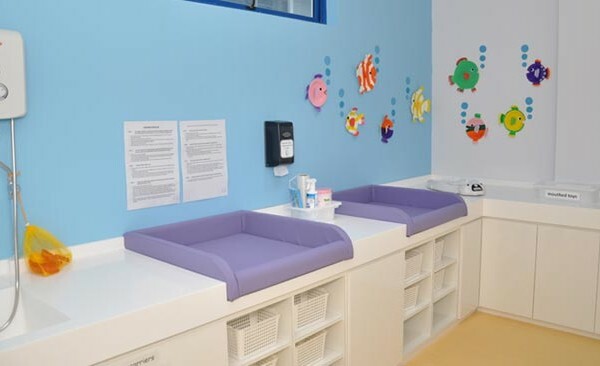 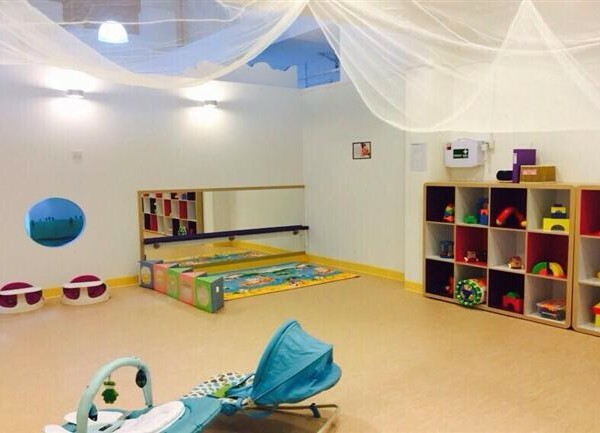 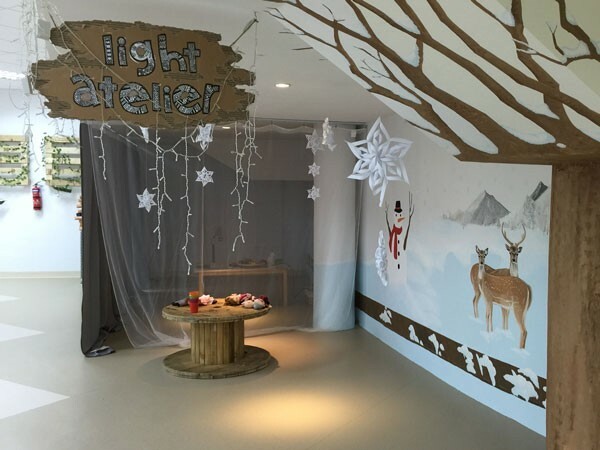 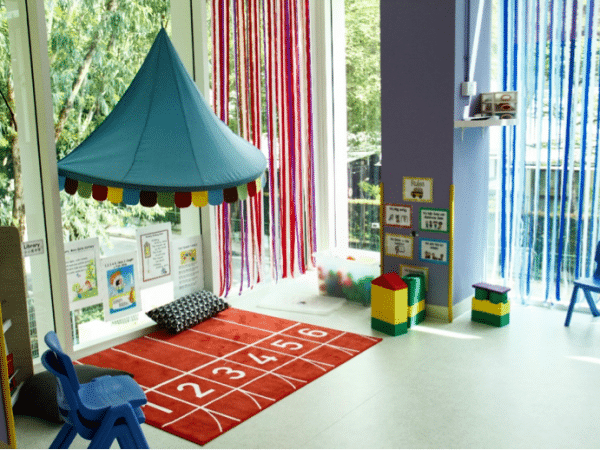 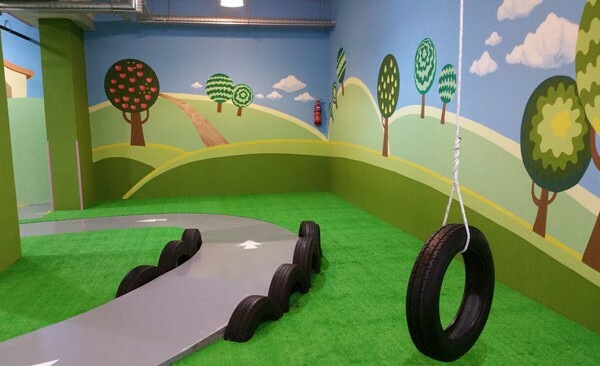 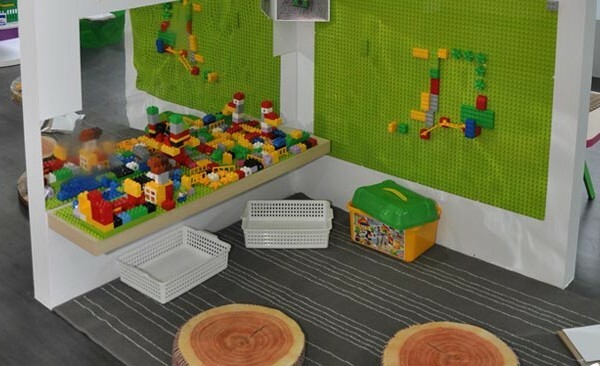 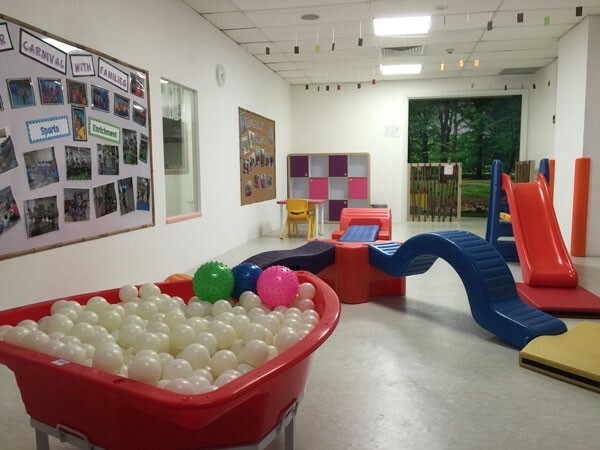 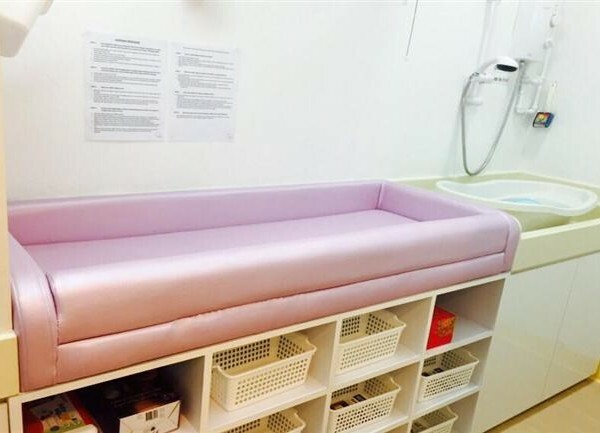 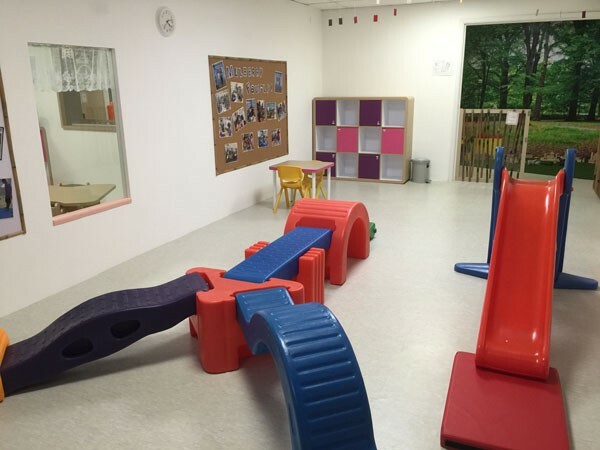 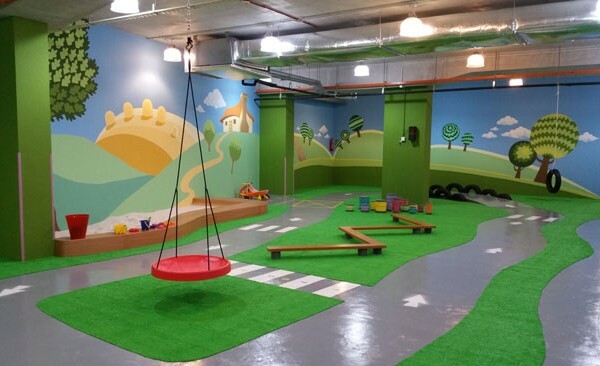 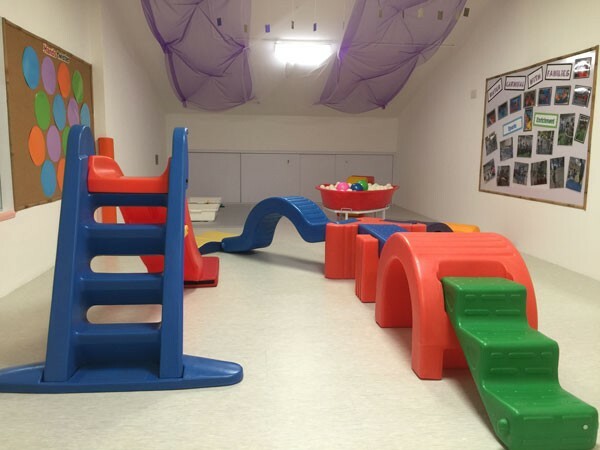 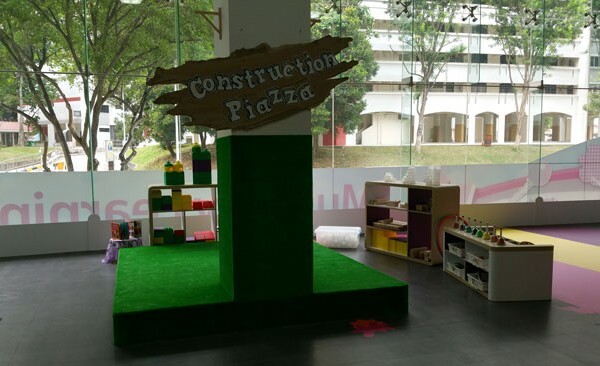 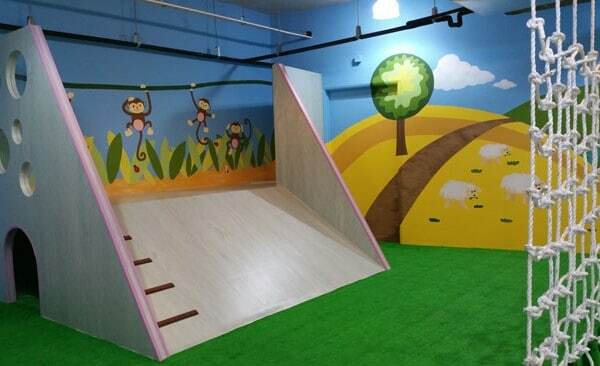 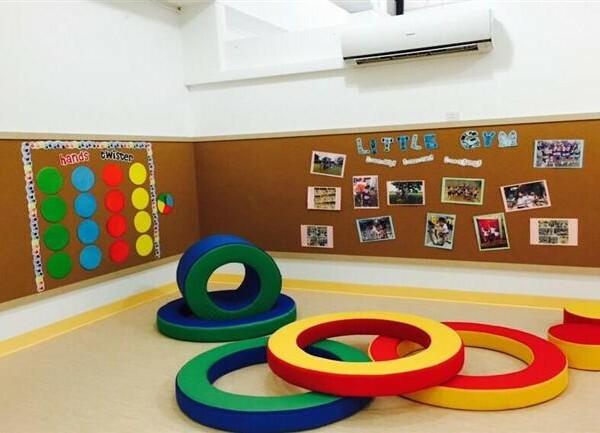 “Make-believe” play areas help to stimulate the imagination of children and grown-ups alike. 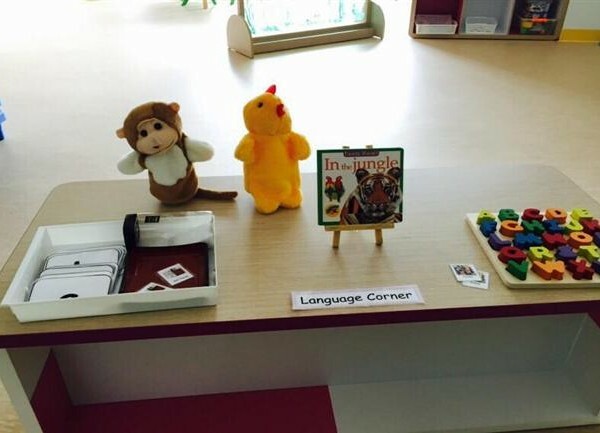 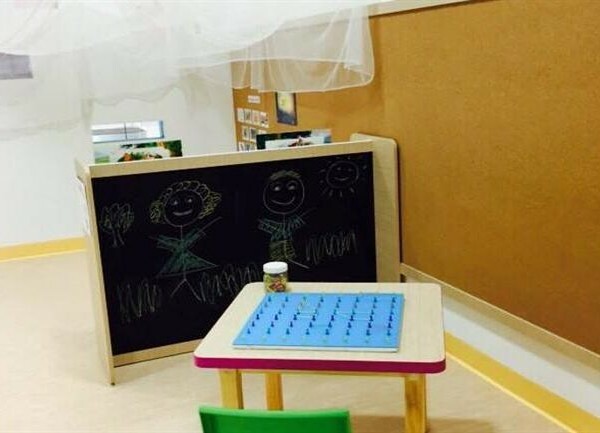 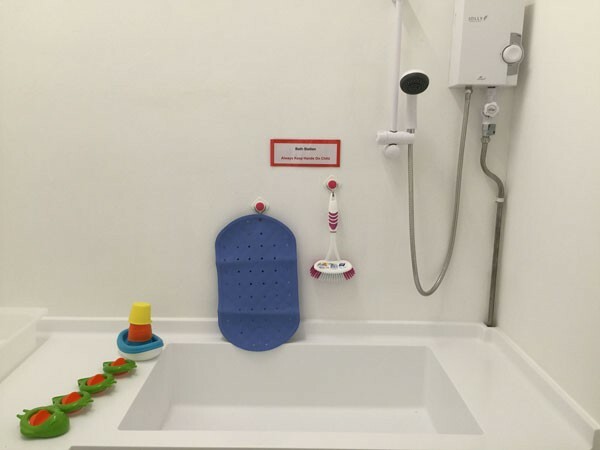 Children simply love to role-play, so our special corners provide the tools to imagine and momentarily become the figure they aspire towards! 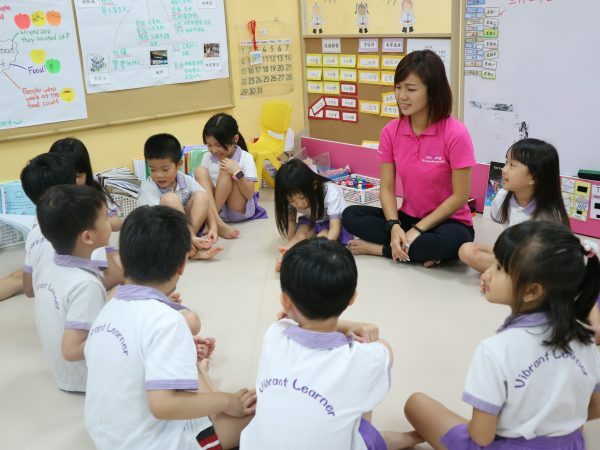 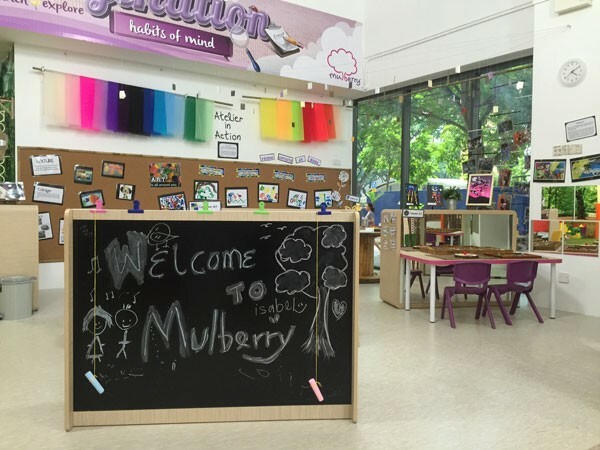 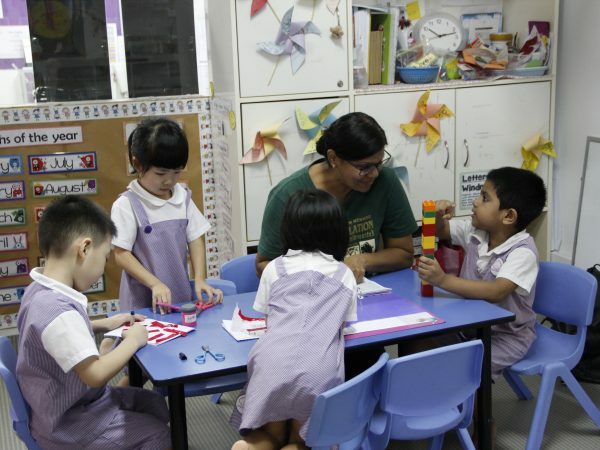 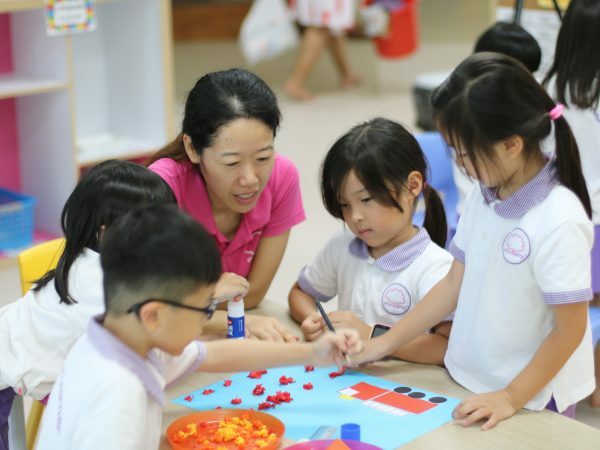 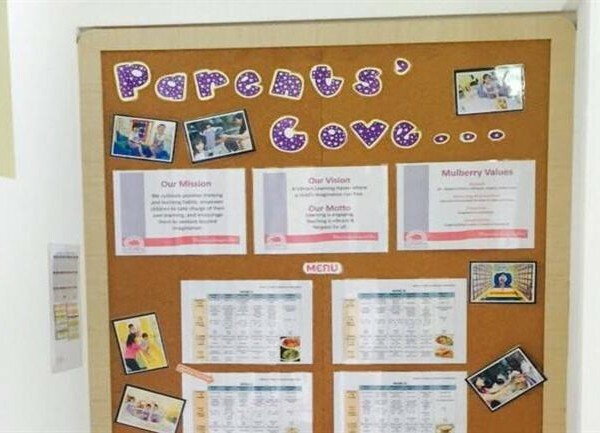 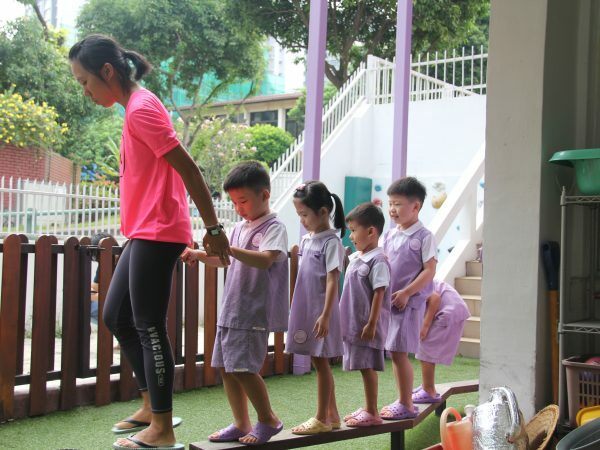 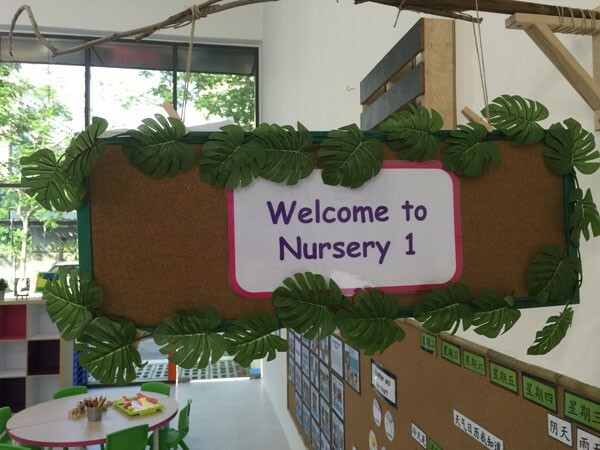 Children in Mulberry enjoy the learning process, the relationship and the success of learning, a precursor to nurturing a confident and inquisitive child who loves to learn.